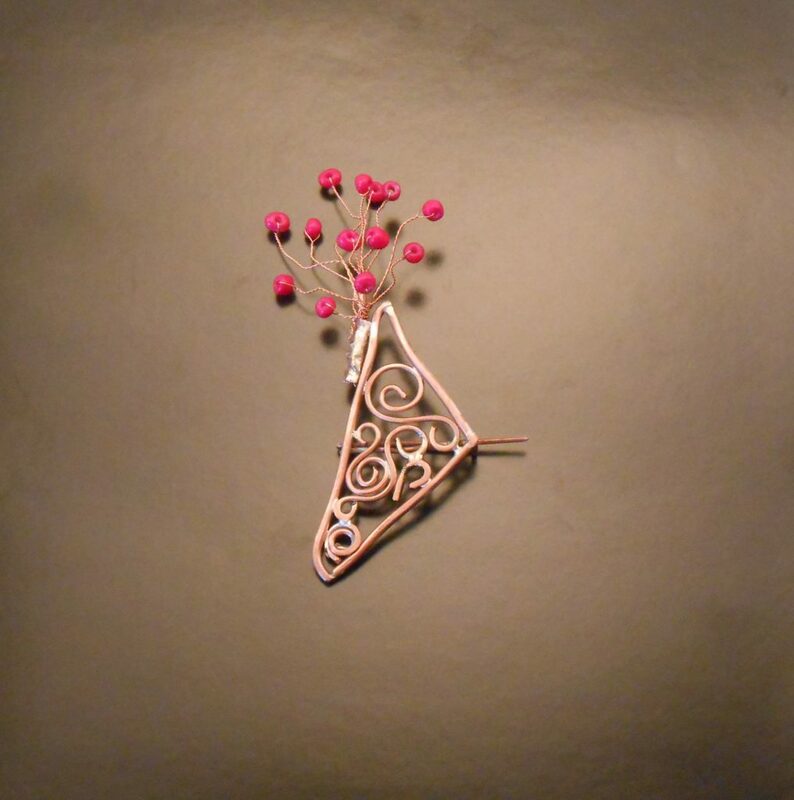 Trained goldsmith and jewellery tutor Tamara works mostly with use silver and enamel to create her designs, although is open to using a wide variety of other materials when making conceptual jewellery pieces. Read on to learn more about her work, the advice she would give to those who are new to the industry and more. I am a trained goldsmith and jewellery artist born and living in Serbia. Until my thirties, I was a manager and marketing specialist, and even before that I was just a girl fascinated with many forms of art, so in a way being jewellery artist for these last eight years is going back to my roots. There is one saying in my country, “craft is learned by stilling”, meaning that you can only learn craft by watching some artisan at work. I can agree partially with it. In my case, I gained a great basis at Polytechnic school from my mentor, and the rest was courage to struggle with all the crazy ideas I have and implement them in my work. In a few words, I feel like a kid in a store. Out there are such wonderful choices of materials, techniques and possibilities. At the moment I am working mostly with silver and enamel, and even though they are rather conventional materials I try to use them in an unconventional way. 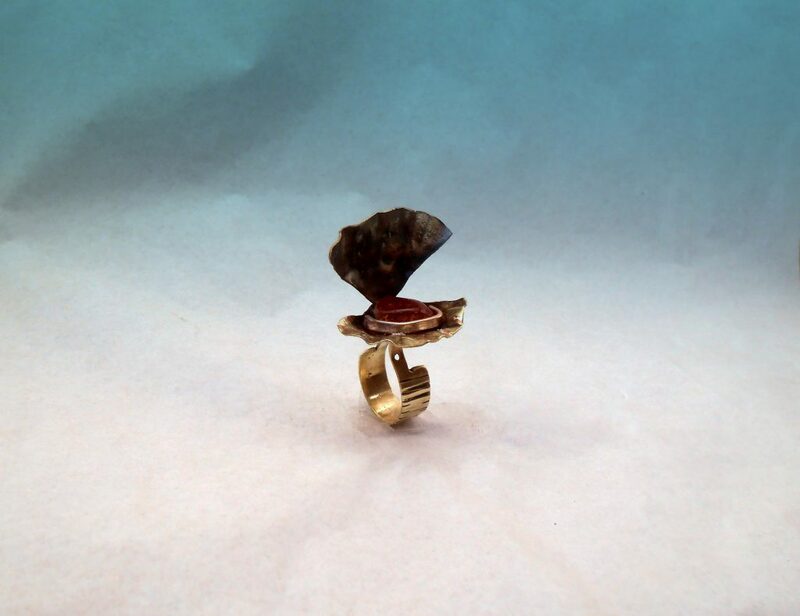 In my conceptual jewellery, I use a variety of materials and every material I use demands investigation of possible ways to transform it into the design. Maybe the best description of my work I got from the female audience. They say that all my pieces, even conceptual ones, are very feminine and poetic. I must confess, poetry was one of the forms of art I was interested in. In a way, there is a constant feeling that I am behind with the schedule. Yes, artists do have schedules. Mine is one large notebook full of new projects and ideas waiting to come alive. Most of the new ideas I get when I am in transportation or when doing something not so inspiring; obligatory things. So if you ever see me with the “out of here” look in my eyes, you will know a new project is being born. It will always be my next piece. However, many give me a big headache when I make them and I feel great joy when they were finished. As my mentor said to me, the two most important tools in every workshop are a jewellery saw and a torch. I agree. Of course, the longer as you work, the more tools you need. Being a jewellery artist, I am happy to see that the wider audience is more interested in conceptual jewellery and unusual materials and techniques. These works of art are something that can be worn (every day), that can be proudly shown and that speaks much more about its owner than traditional ones. 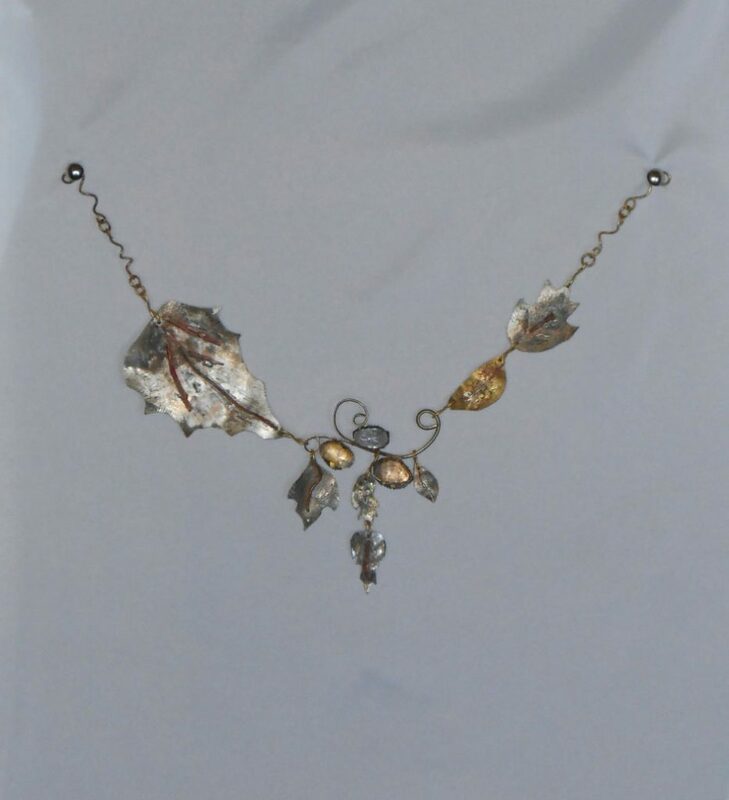 Next to my art, I work as a teacher of jewellery techniques. To all my students I give a few pieces of important advice: to try different techniques – one of them will be right for them, to enjoy working – fun is an important component in every good piece, and to learn the basics so that they could be free creating. So in all, be confident, be brave with your craft and you’ll do well! For more details on Tamara’s work, you can visit her website, or feel free to check out her Facebook page or her Instagram page.